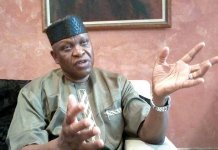 A human rights lawyer and Senior Advocate of Nigeria (SAN), Mr. Femi Falana has faulted the repatriation of non- Nigerians into Cameroon, saying the action lacks legality. 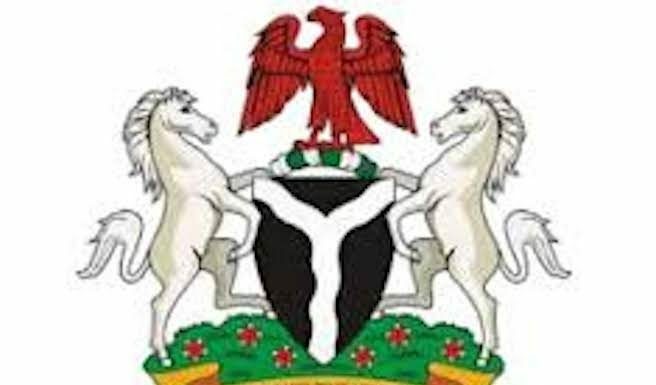 In a letter sent to the Attorney General of the Federation and Minister of Justice, Abubakar Malami, and sighted by THISDAY Thursday, the Lagos lawyer said the immigrants were refugees and asylum seekers who were entitled to legal protection under the Constitution of the Federal Republic of Nigeria as against the treatment meted to them. 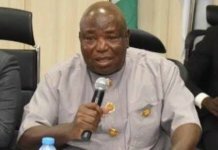 He said his clients were also entitled to legal protection under the National Commission for Refugee Act, the African Charter on Human and Peoples Right and the United Nations on Convention Relating to the Status of the Refugee Commission. 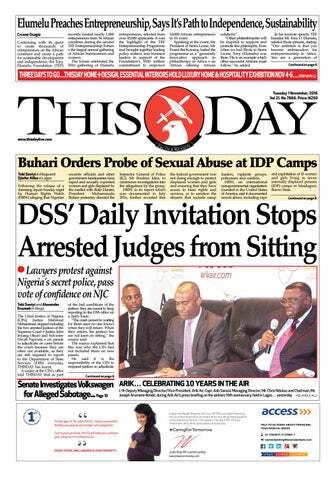 The senior lawyer argued that in utter breach of their rights, they were deported and dumped in Cameroon by the office of the National Security Adviser (NSA). 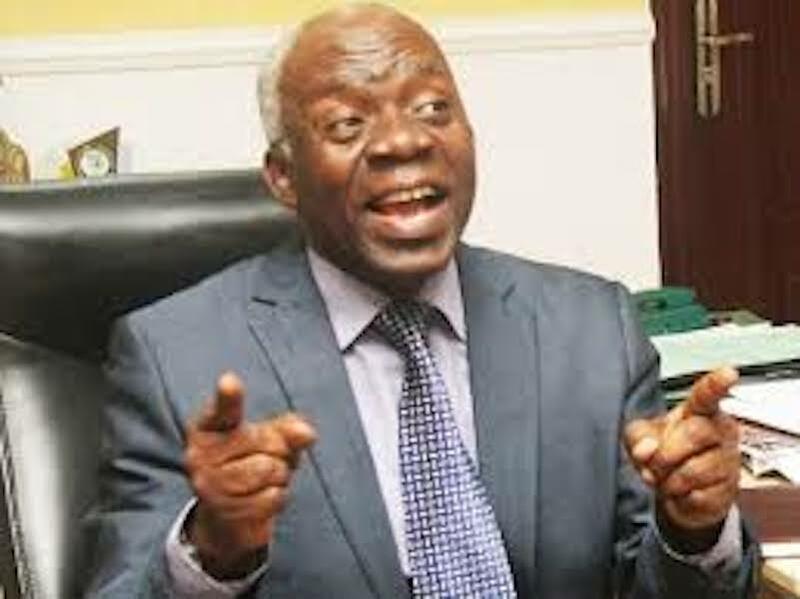 Falana said: “Based on the instruction of our client, we challenged the expulsion from Nigeria at the Abuja judicial division of the Federal High Court. This case was defended by your chambers on behalf of the respondents including your office. 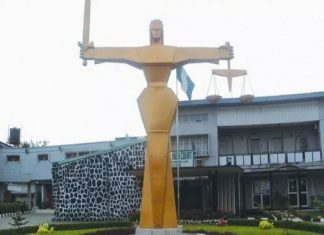 He, therefore, called on the attorney general to use his good office to compel the federal government to comply with the judgment of the Federal High Court.